Students are invited to apply to the 2015 Monroe Library Student Research Competition. The competition recognizes and rewards students who make exemplary use of the collections, resources, and services of the Monroe Library throughout the research process in order to produce an academic or creative work. Sometimes when browsing the books in our Special Collections & Archives a title just beckons you to pluck it from the shelf. 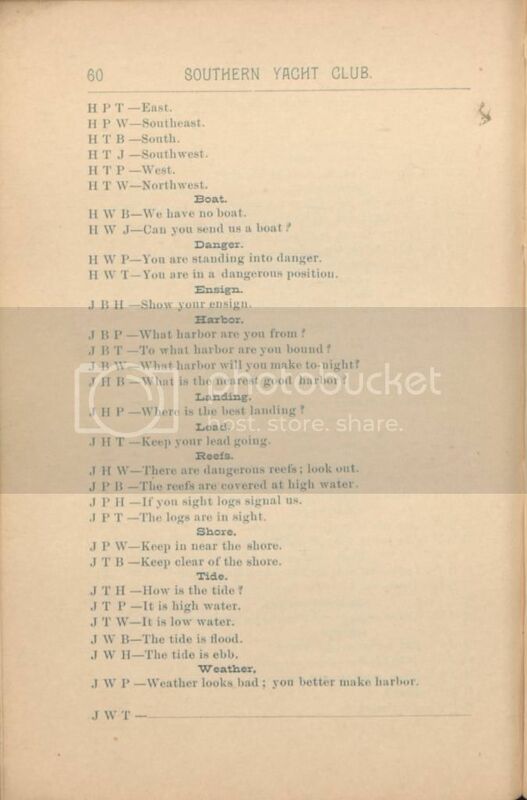 Today it was a volume entitled New Orleans Water Cure, by Father François Rougé. 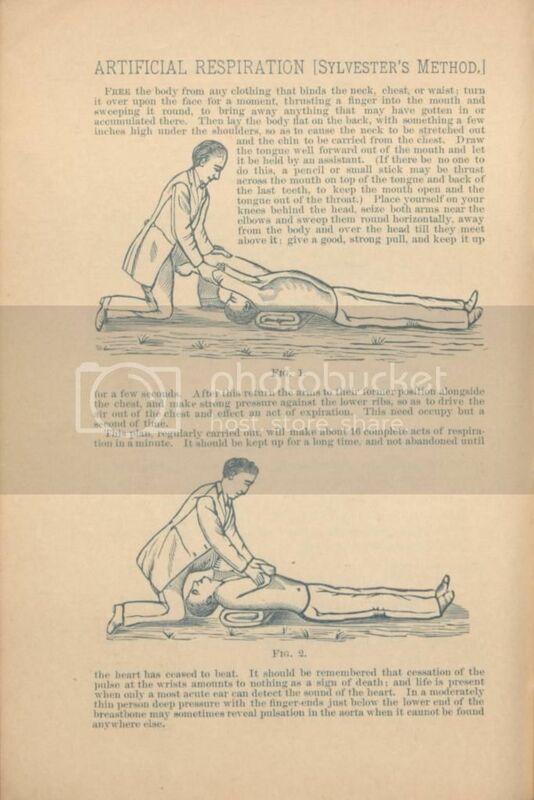 Written around 1887, this book outlines and explains how to use Bavarian priest Sebastian Kneipp’s, “Water Cure” to treat illnesses. 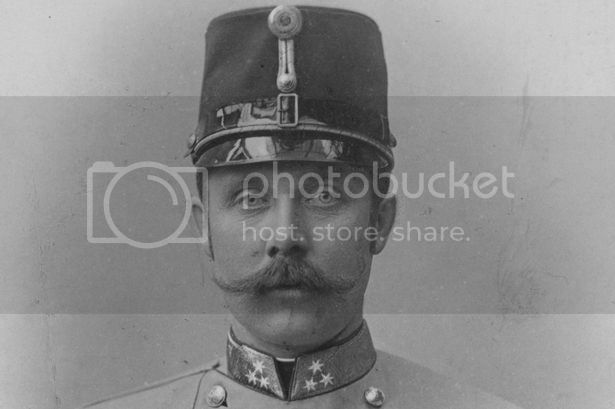 Kneipp’s Water Cure was by no means exclusive to New Orleans, nor was it created here. 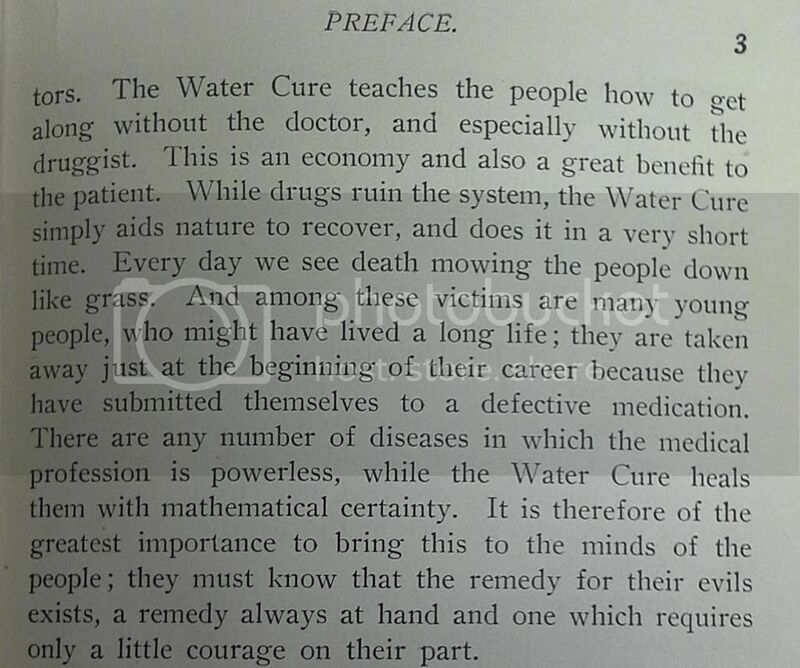 The “Kneipp Cure” was essentially Kneipp’s take on hydrotherapy combined with naturopathic medicine. 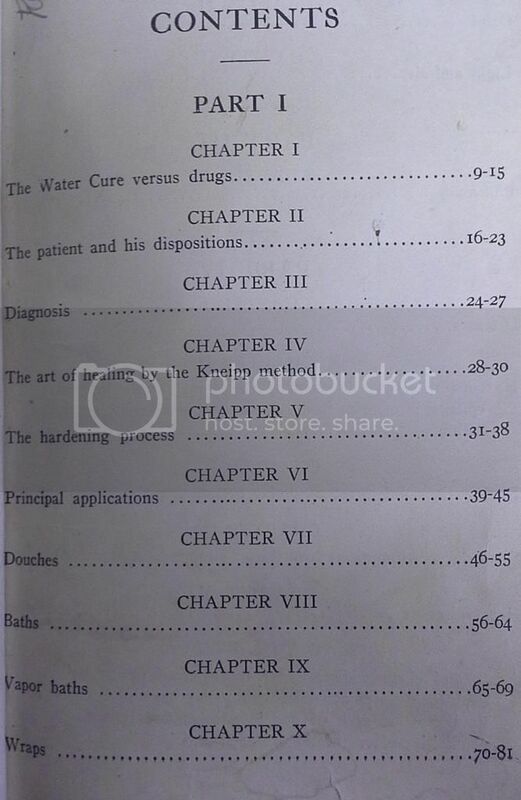 The volume pits Kneipp’s hydrotherapy against the use of medicines to treat illness and outlines the processes involved in seeking and administering the cure. 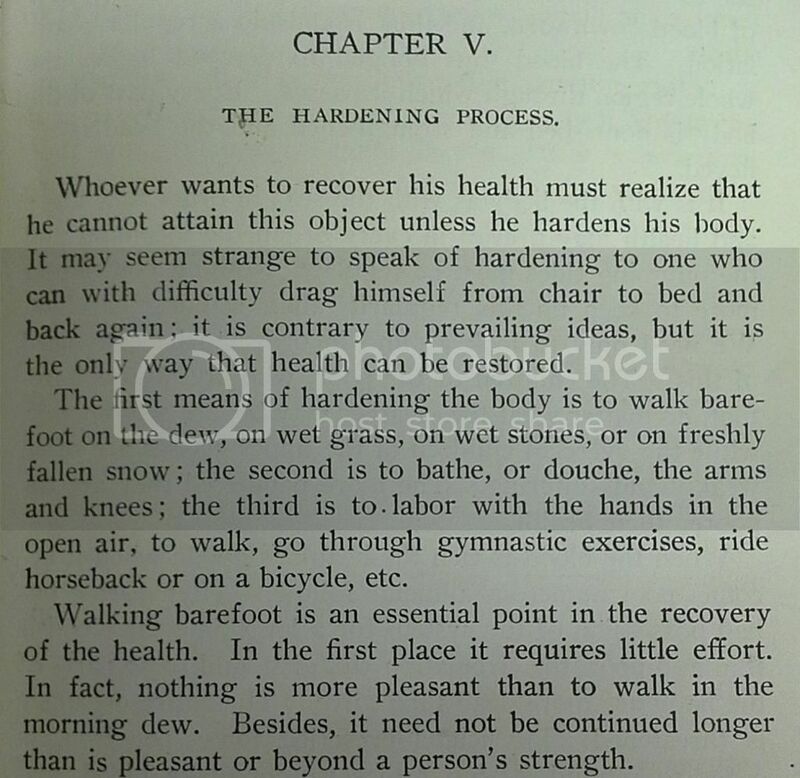 One of the more whimsical seeming requirements (part of Kneipp’s “hardening process”) was walking in the dew barefoot. 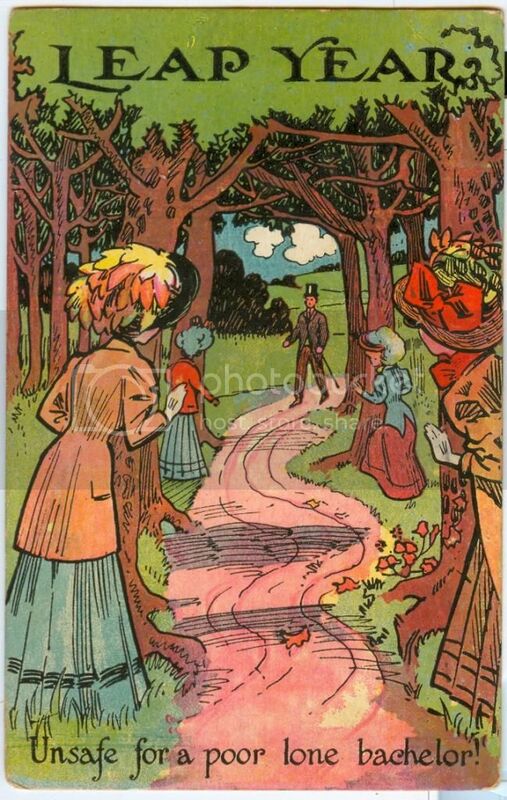 This actually became a (somewhat ridiculed) fad in Central Park in New York City, where gentlemen and ladies were seen walking barefoot in the morning dew or winter snow. Kneipp’s methods (called Kneippism) combine hydrotherapy with diet, exercise, and herbal medicine. 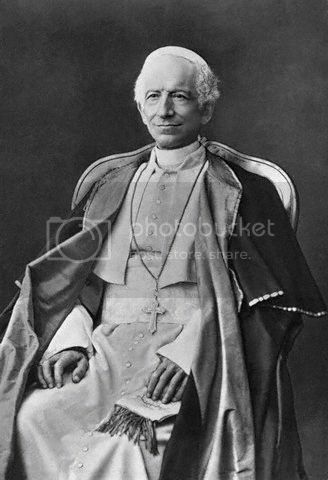 He was the most famous nature doctor of his time whose clients included Archduke Franz Ferdinand and Pope Leo XIII. 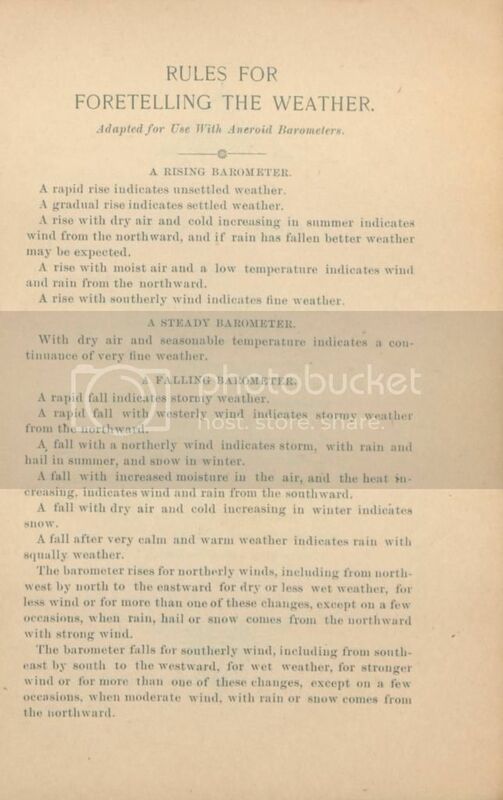 The Kneipp Water Cure located in New Orleans opened to the public on July 11th, 1896 in the area of Flood St. and Levee St. (Peters St. and Flood St.), and was initially run by Father Rougé, the author of book. Kneippism still flourishes today with a popular line of Kneipp naturopathic products available as well as locations where you can undergo Kneipp derived therapies. 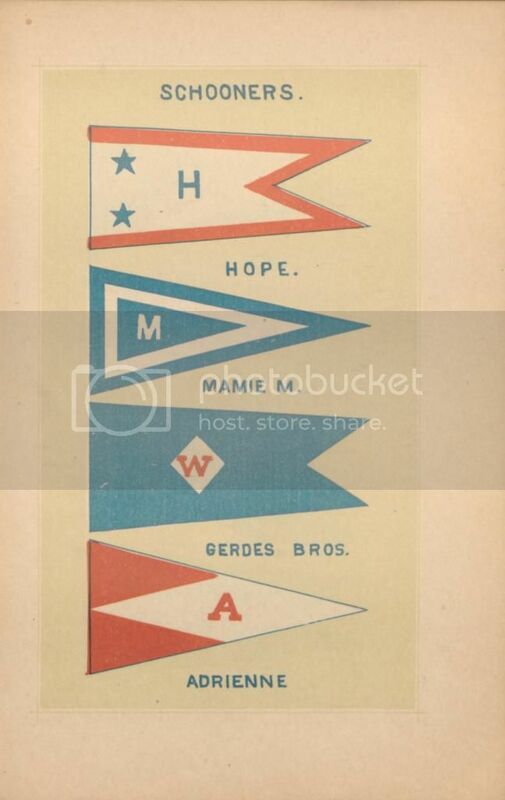 Please feel free to come to visit the Special Collections & Archives to check out this book in our reading room Monday through Thursday 9:00am to 4:30pm. 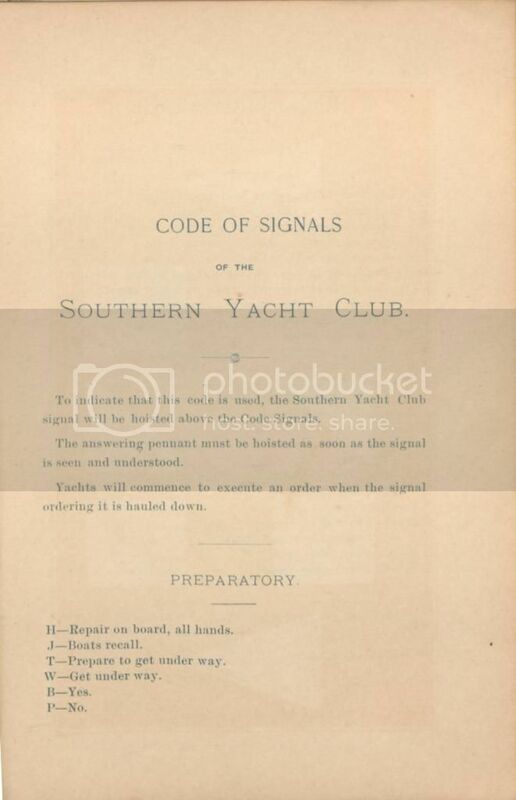 Today’s #howtoTuesday comes from the Southern Yacht Club–the second oldest yacht club in the United States. 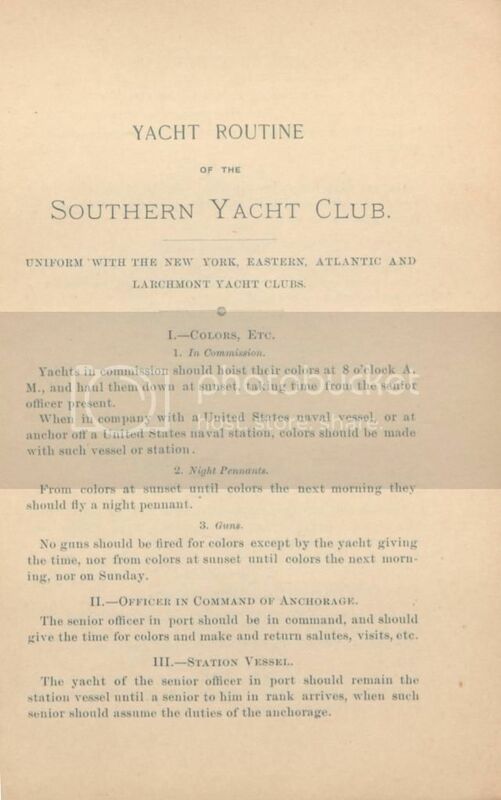 Founded in 1849 and re-organized in 1878 after the Civil War and the subsequent Reconstruction, the S.Y.C. 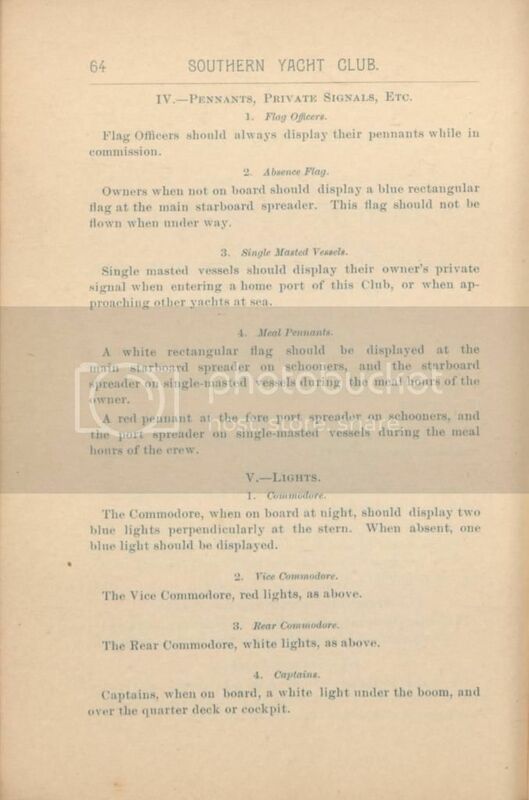 published this volume in 1892 to cover the organization’s charter, by-laws, racing rules, and more. 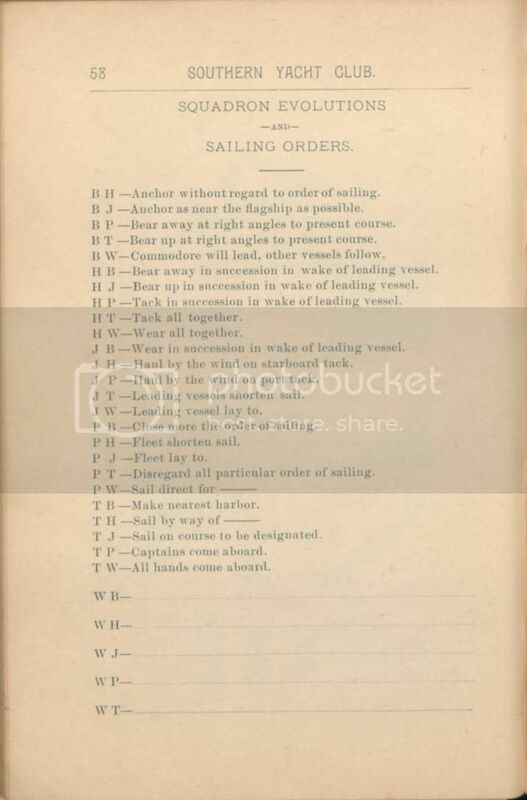 The S.Y.C. 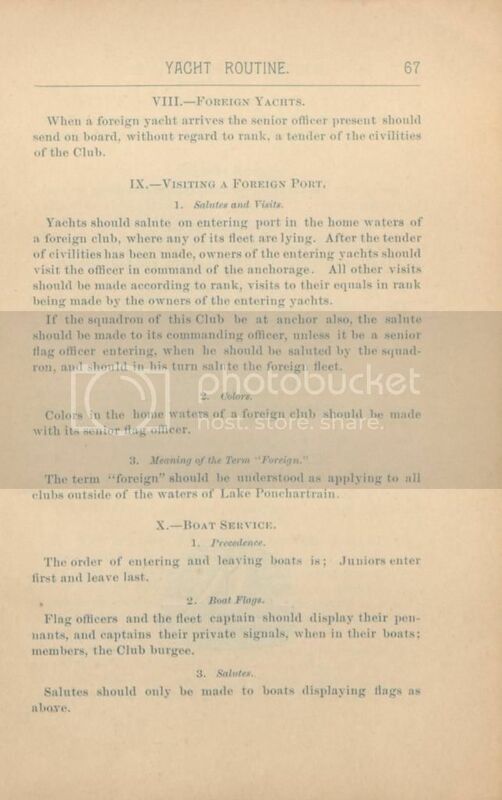 clubhouses (the organization is now on its fourth structure) have been located in the West End area of New Orleans on Lake Pontchartrain since 1857. 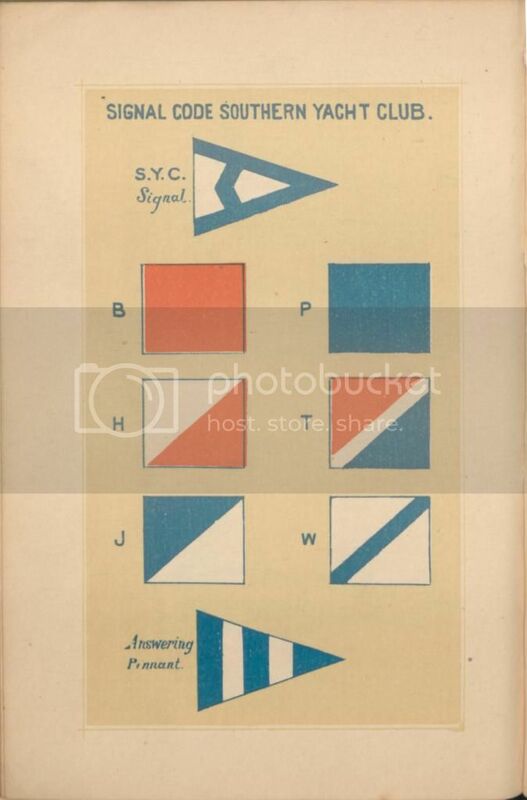 Images of the S.Y.C. 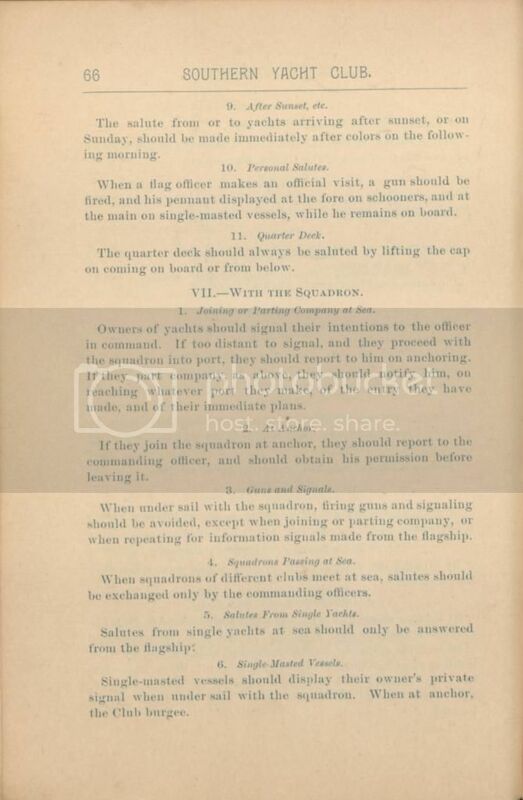 from other Louisiana repositories are available in the Louisiana Digital Library. 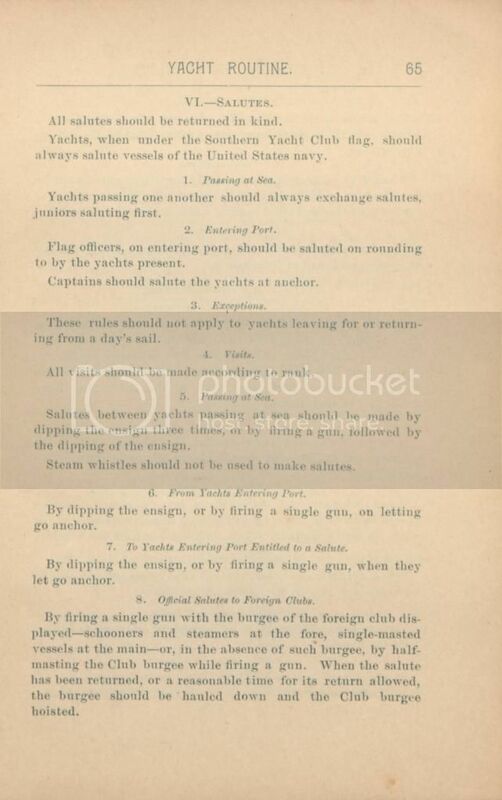 For more information on the S.Y.C., visit Special Collections & Archives to view the entire S.Y.C. 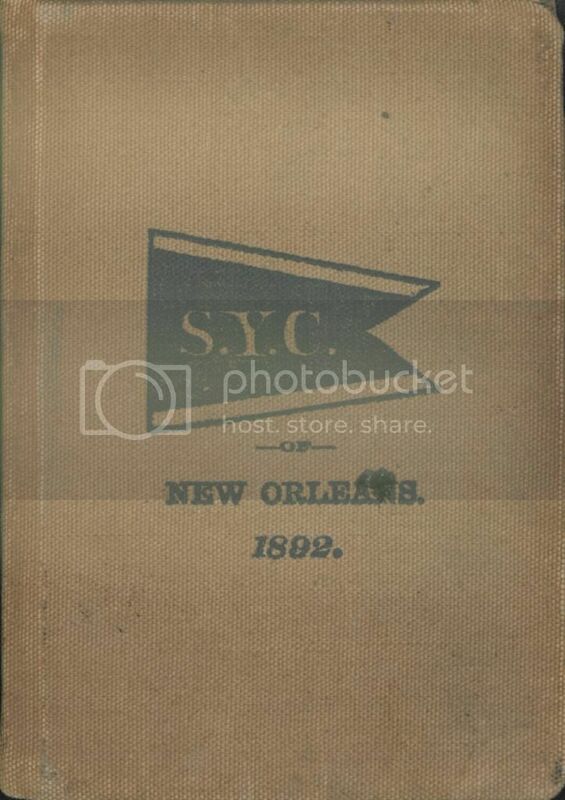 handbook as well as The sesquicentennial of the Southern Yacht Club of New Orleans, 1849-1999 : 150 years of yachting in the Gulf South. 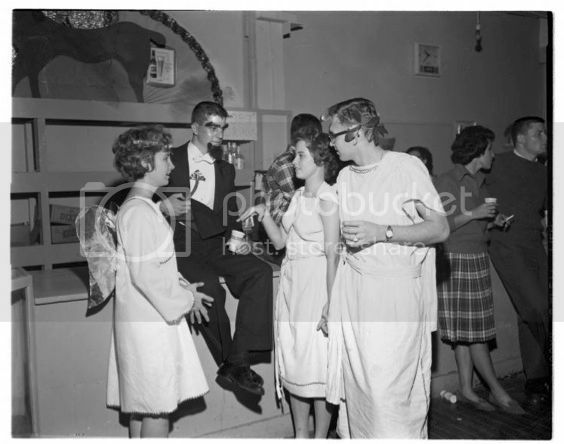 The images depict co-eds in 1962 dressed in silly costumes and having what looks like a great time. 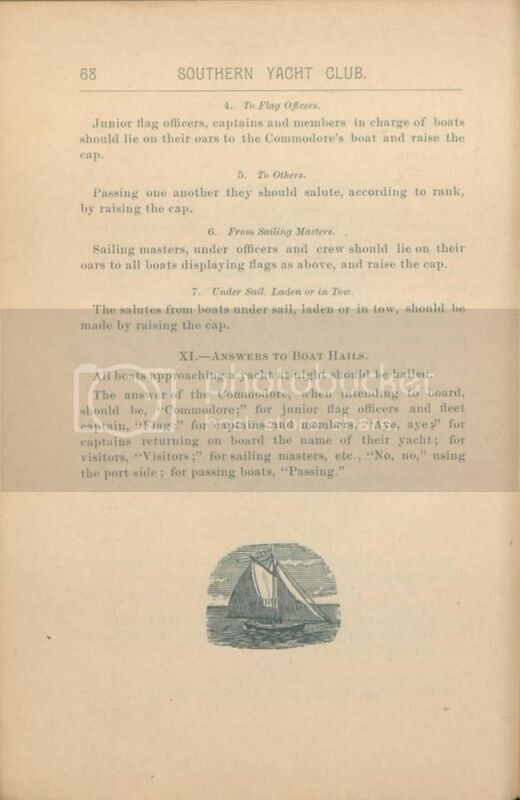 What is a backwards dance, you might ask? It’s basically a Sadie Hawkins dance: where girls ask boys to the dance, instead of the other way around. 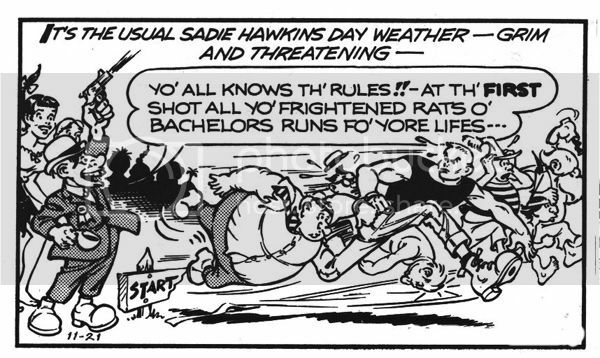 The origin of the name Sadie Hawkins comes from a Li’l Abner comic strip character that decides to challenge all the unmarried men in her small town to a foot race so as to catch a husband. Being the curious person that I am, I had to look a little further and see if there was an earlier example of this practice. 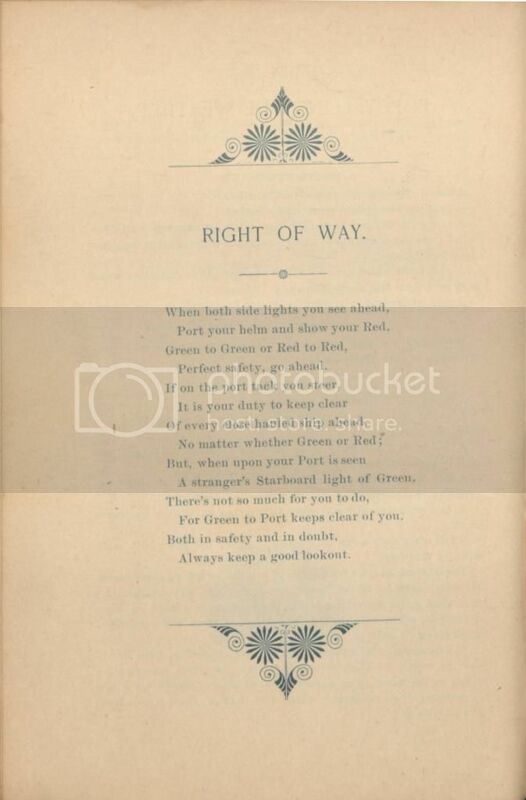 It so happens that in 5th century Ireland, St. Patrick reportedly gratified St. Bridgett’s complaint that men were often too shy to ask women to marry them by sanctioning the right for women to propose to men on Leap Day. 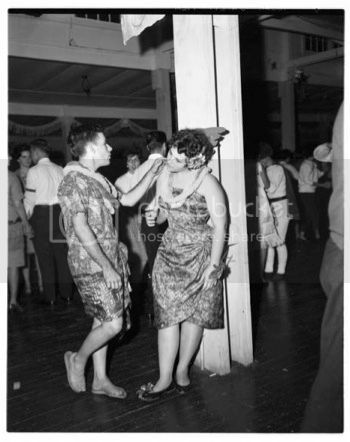 This practice appears fairly antiquated by today’s social mores and it could be argued as either anti-feminist or feminist depending on how you frame it within the long arm of history… but it still looks like they are having a pretty good time in 1962. 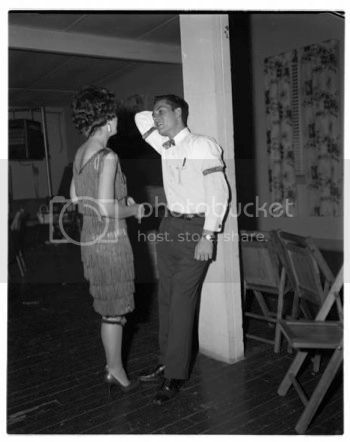 And in closing, here is a little musical lagniappe of The Exciters singing “Tell Him” to a bear in a zoo! 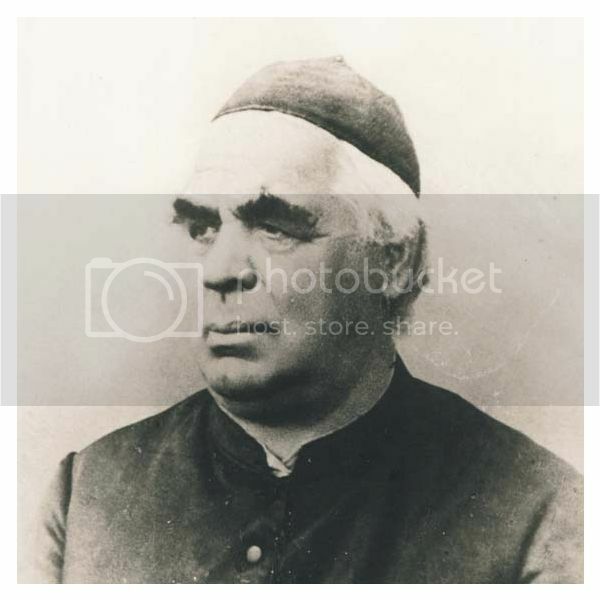 Special Collections & Archives are open Monday through Thursday 9:00-4:30 and Friday 9:00-12:00 and are located on the 3rd floor of the Monroe Library. Today’s #howtoTuesday(s) come from the Maroon newspaper, which has been distributing sage advice to our students for 91 years. 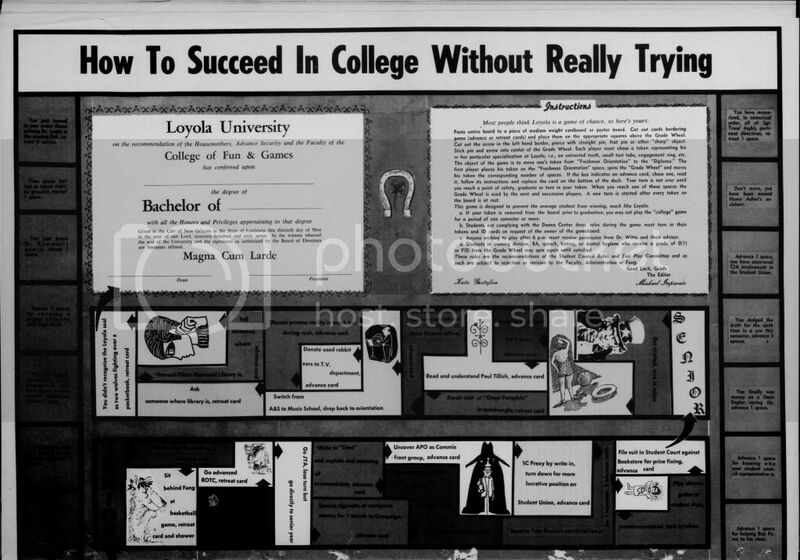 Finally, we have “How to Succeed in College Without Really Trying,” a board game! ***Don’t lose points by not knowing where the library is! 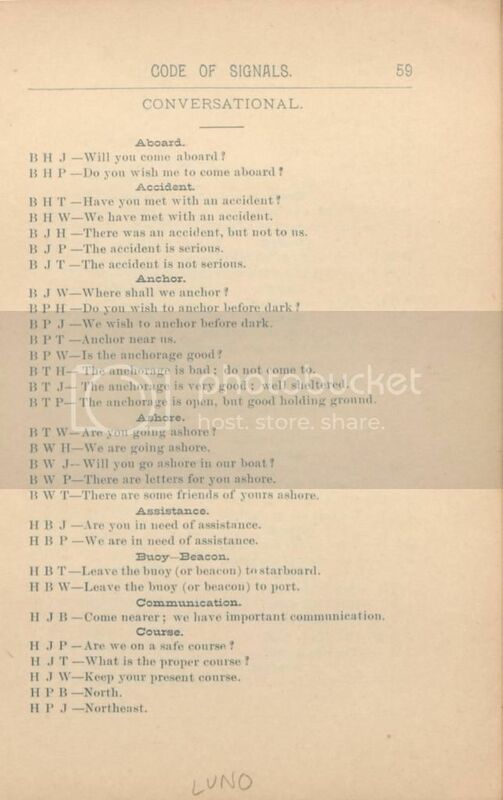 Looking for more lessons from the University Archives? 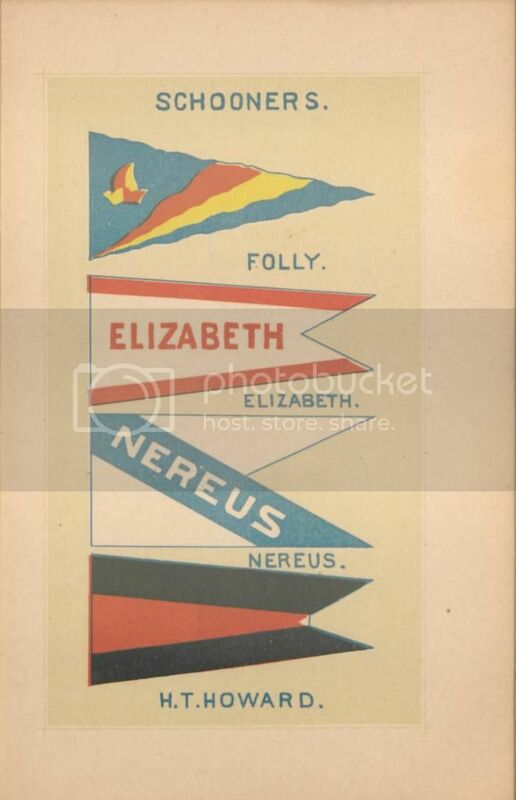 Come see us on the 3rd floor of the library in Special Collections & Archives. Loyola’s wolf mascot has been around since the early years of the university, but it hasn’t always been smooth sailing. 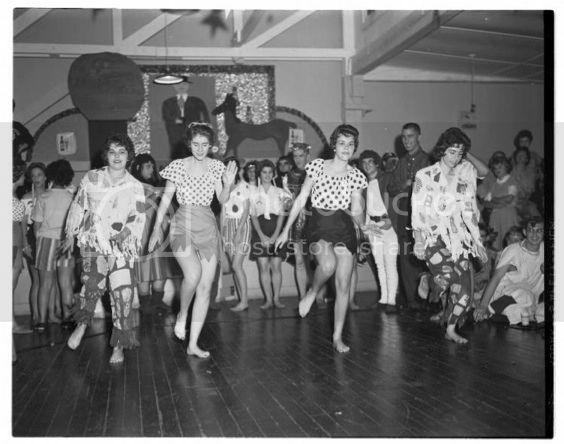 The original mascot was an actual wolf cub, beloved by athletic teams and the student body. 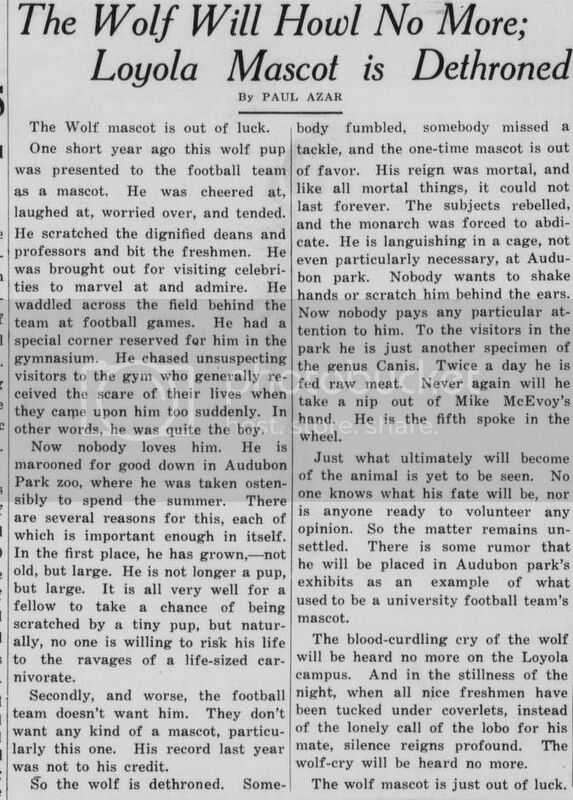 But after a disappointing year in 1928, the wolf cub was ostracized by the football team. 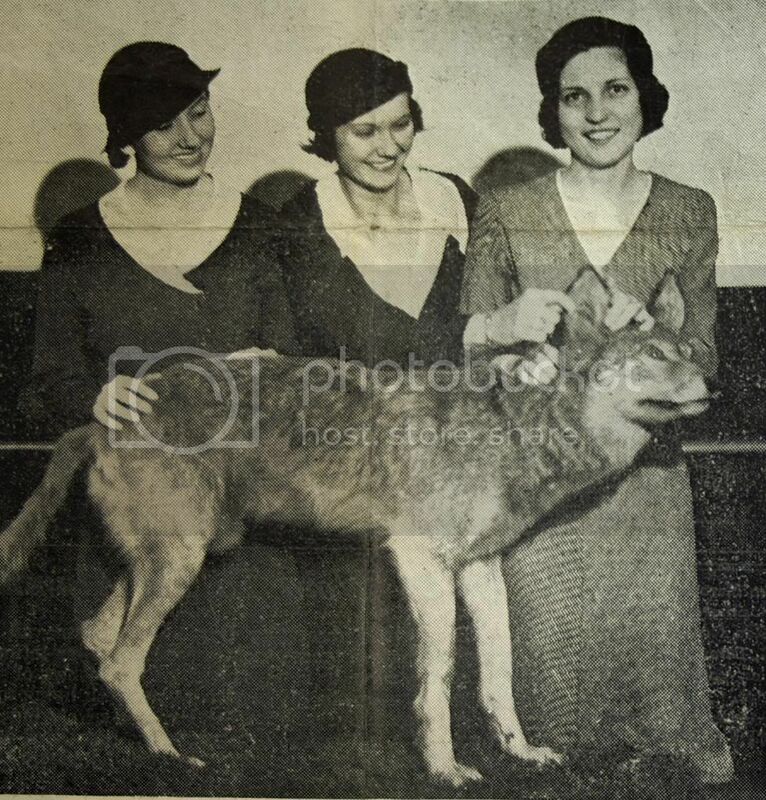 Still, by 1932, the now fully grown wolf continued to be seen at Loyola athletic events. 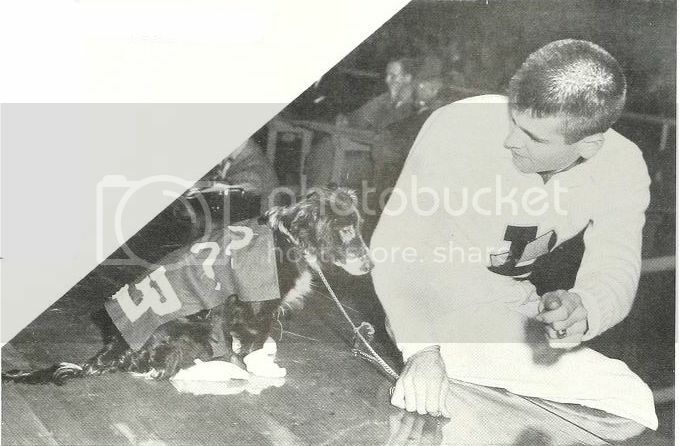 In 1957, a new mascot was introduced in the form of a ferocious ”almost Cocker” puppy. 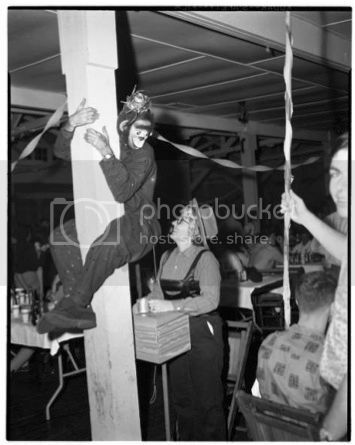 Cheerleader Gerry Bodet held a contest to name the new mascot, and Fang was born. 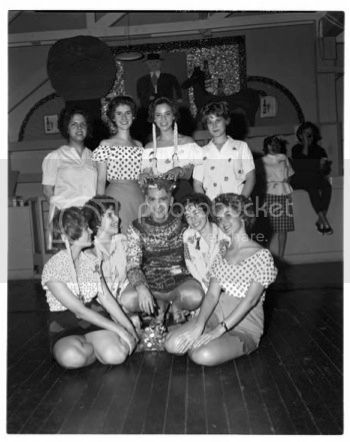 In 1966 the university once again adopted a real wolf–this time, a Canadian wolf cub. 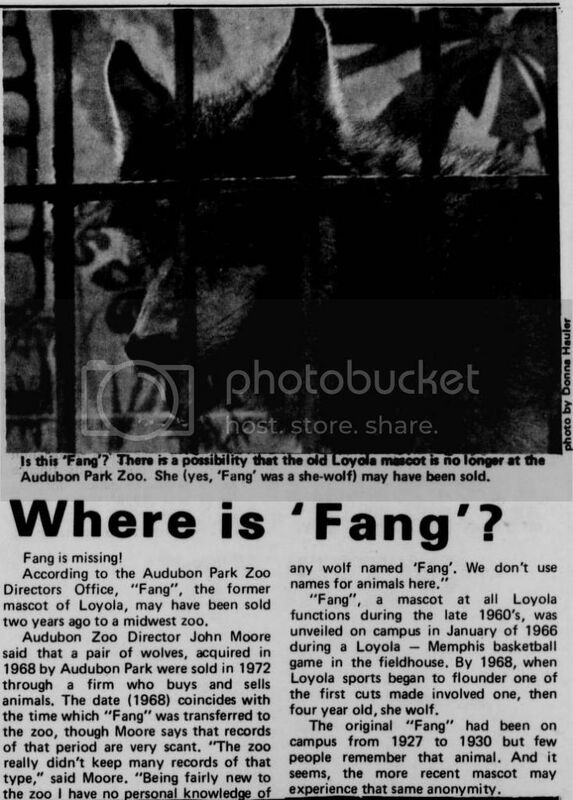 That seems to have been the end of Loyola’s attempts to keep a live wolf as a mascot, despite rumors to the contrary in 1976 and 1986. Our present-day mascot was named in 2006 by the ‘Pack Pride Committee as part of a marketing campaign to attract students to athletic events. And Havoc has been with us ever since. 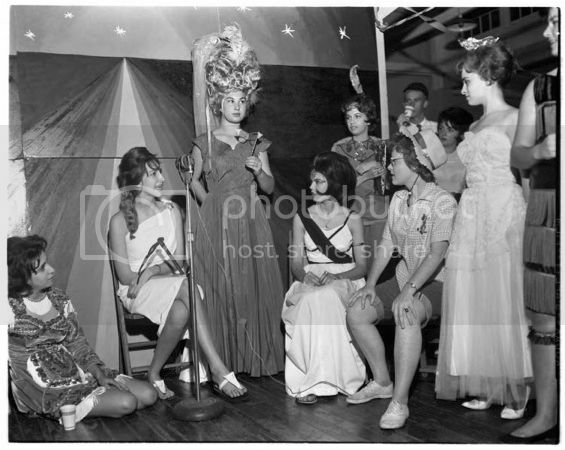 More images like these can be found in Loyola’s digital collections and in Special Collections & Archives. 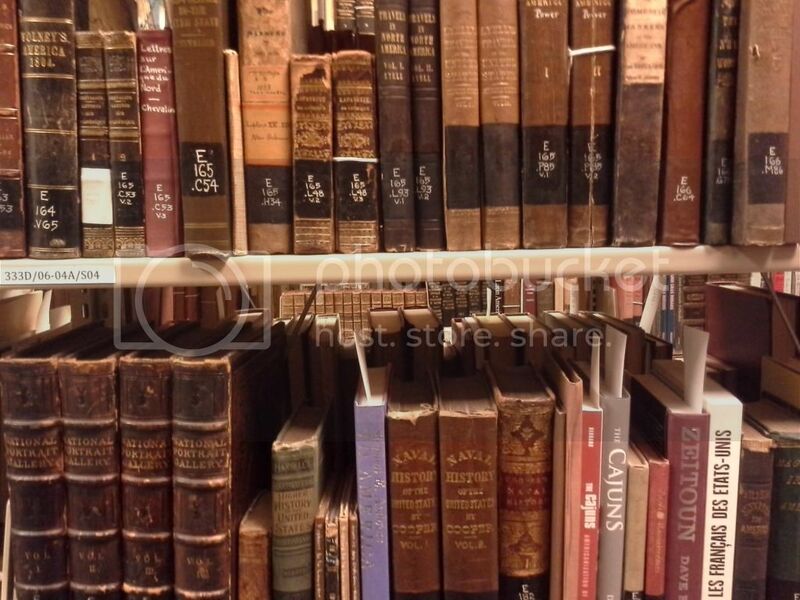 You are currently browsing the Library Lagniappe blog archives for January, 2015.